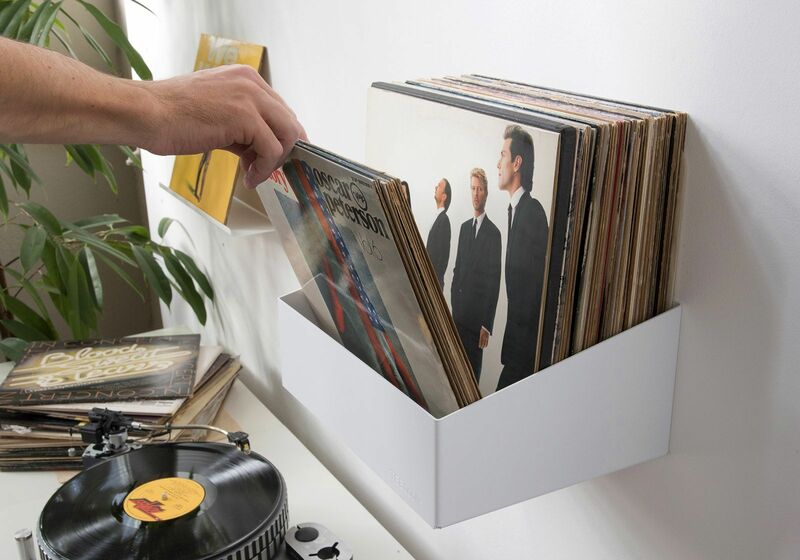 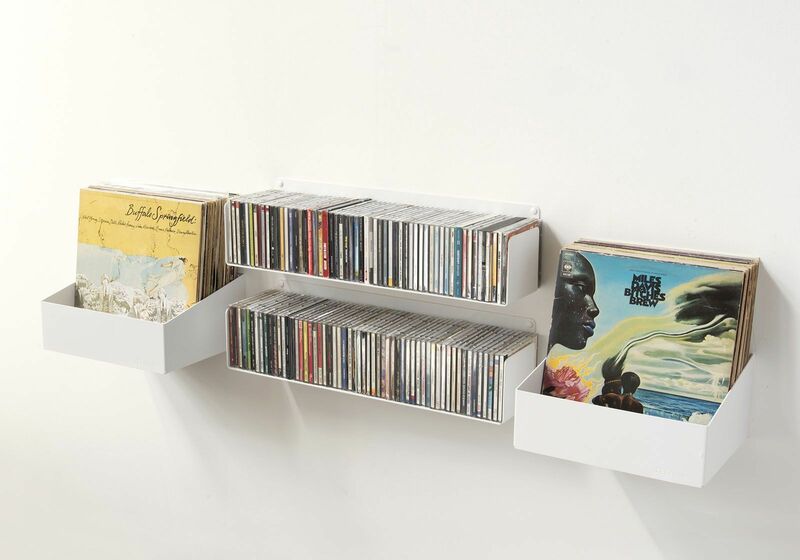 > Wall shelves>Vinyl Storage>Media storage "MILES"
The media storage "MILES" is made of two CD shelves "UCD" and two record storage "TEEnyle"
It's perfect for all the music lover and colectionnor, it can store up to 110 CDs and 120 records ! 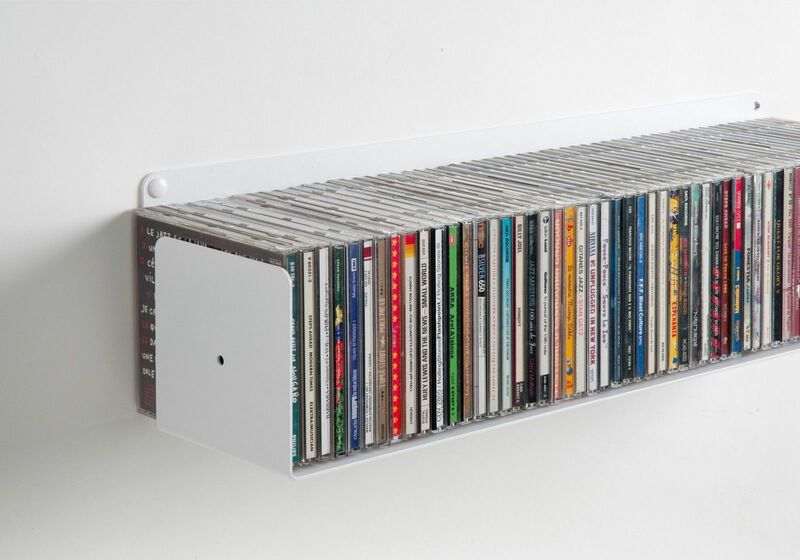 For all music-lovers, TEEbooks presents “MILES”, a multimedia bookcase for CDs, DVDs and vinyl. 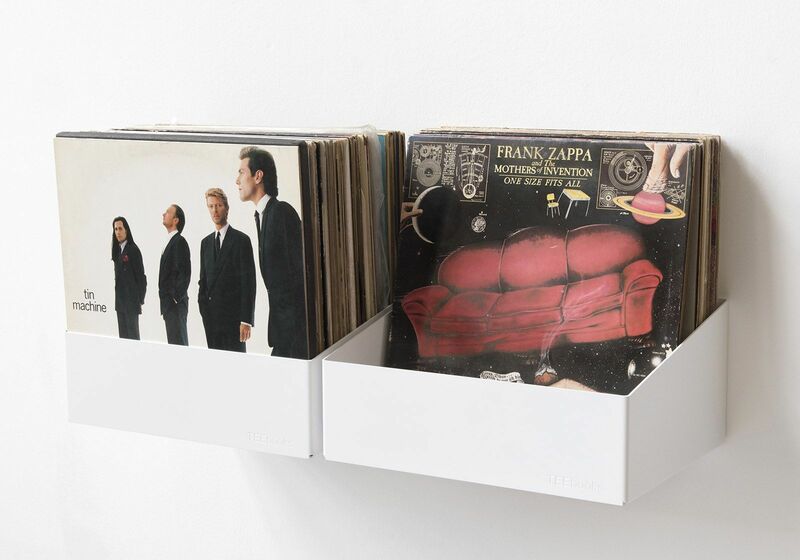 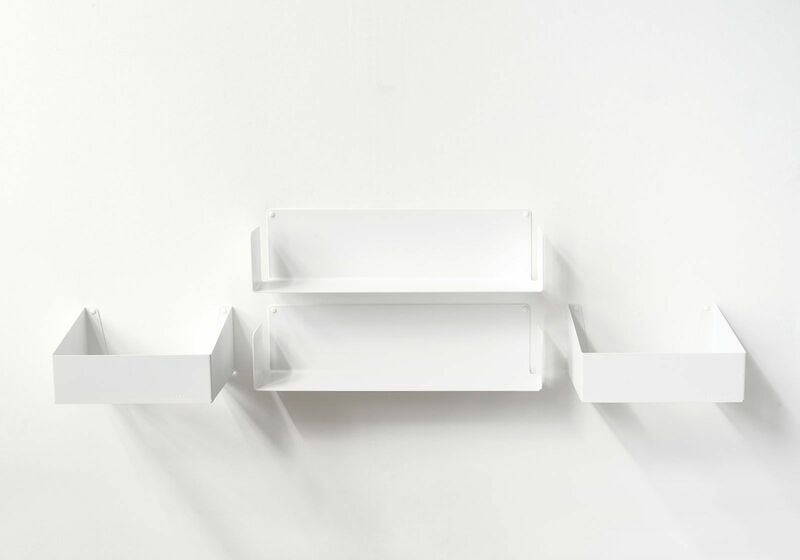 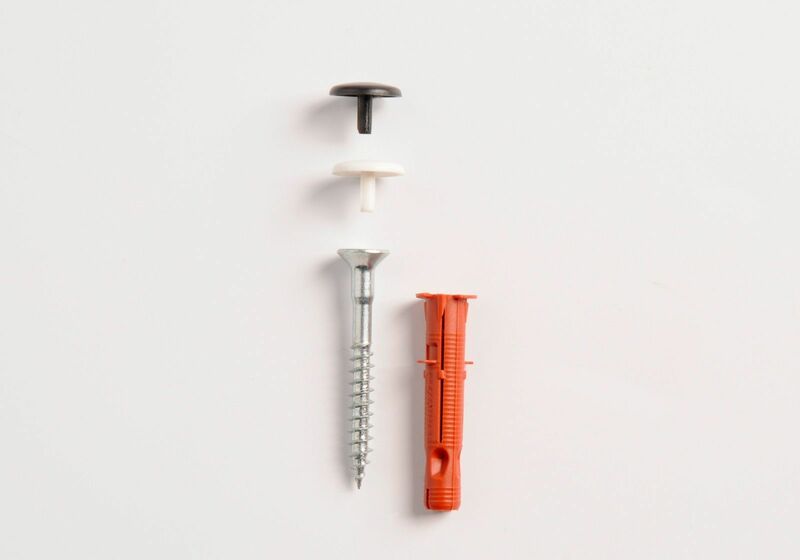 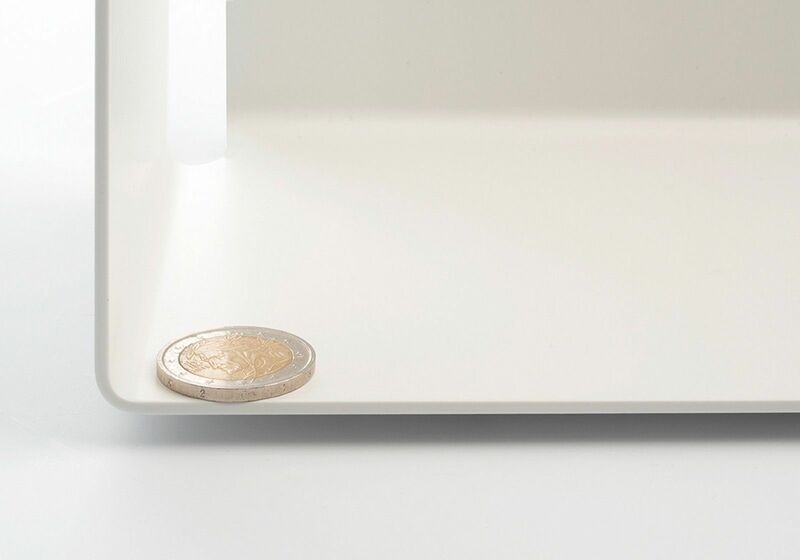 Fastened to the wall of your bedroom, the “MILES” music bookshelf adapts very easily to any interior thanks to its minimalist and pure design. 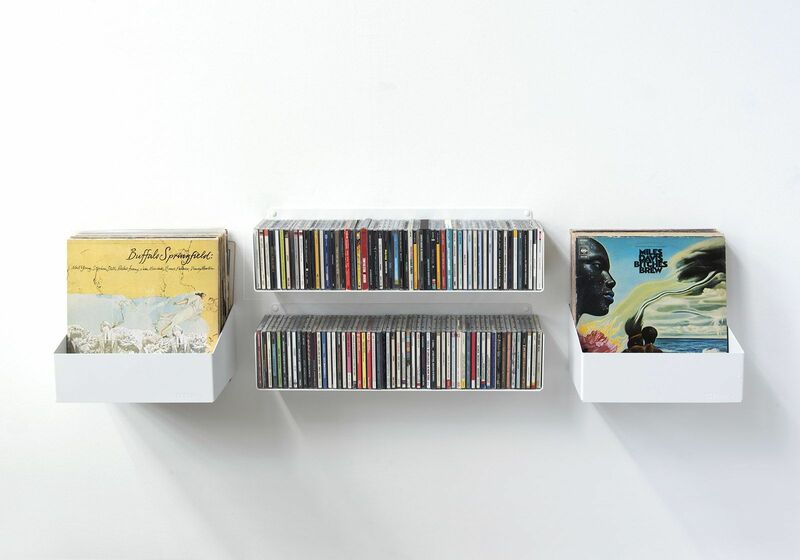 Made up of two shelving units for CD “UCD” and two storage shelving units for vinyl “TEEnyle”, the “MILES” bookshelf can be configured any way you want! 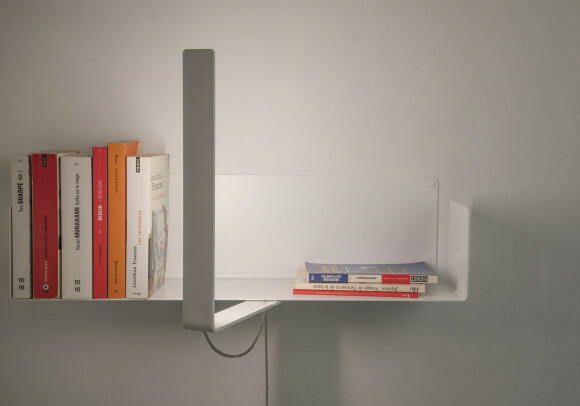 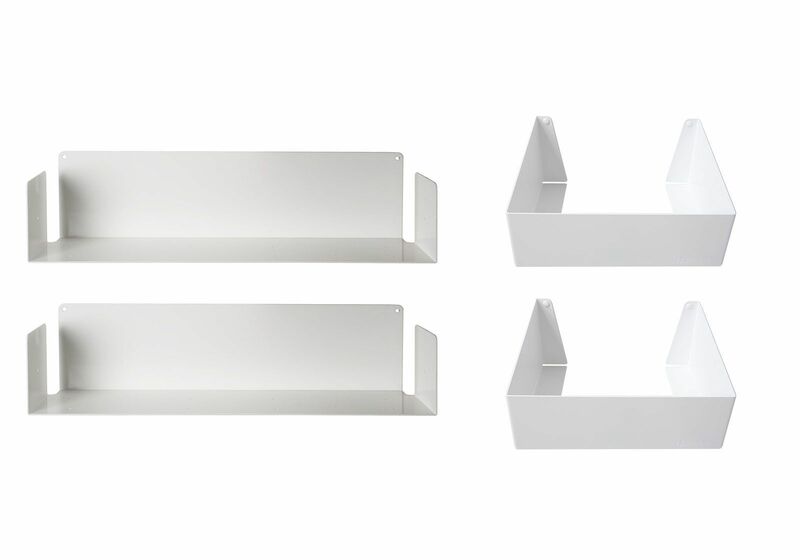 See other models of designer bookcases.